Regis Port Stephens veterans & citizens aged care is located in Corlette, near Port Stephens on Nelson Bay. Although we are often mistaken as Salamander Bay aged care, it is for a good reason. A short 15 stroll from our Port Stephens location will take you to Corlette Beach and we are within easy walking distance to Salamander shops. 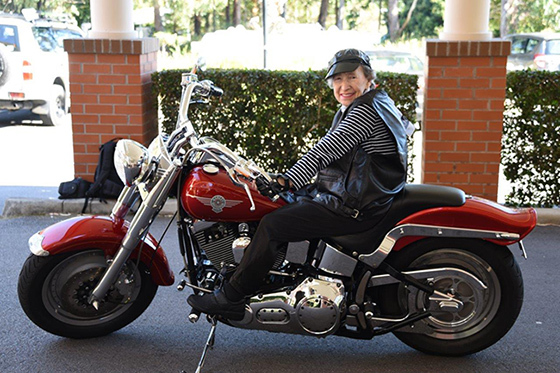 Port Stephens veterans & citizens aged care is a great place to reside at. Our residents often describe our Port Stephens veterans & citizens aged care location as a piece of paradise. This facility features beautiful gardens, shady verandas and quiet living areas to sit back and enjoy the food. Meals are prepared daily by our on-site chefs for optimum balance and nutrition for everyone. Contact us today on 1300 998 100 to find out how you can get a piece of this paradise, or book a tour with us today to experience the location first hand.